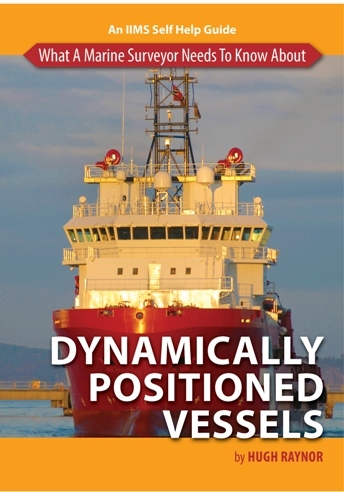 Ian Nicolson was a doughty pioneer in the field of ocean cruising in his early years. He emigrated by sail in 1952 to Vancouver, Canada. He returned to Britain by hitchhiking across Canada and building himself a small wooden yacht cruiser near Halifax, which he sailed home singlehanded across the Atlantic in 1954. He continues to sail regularly. 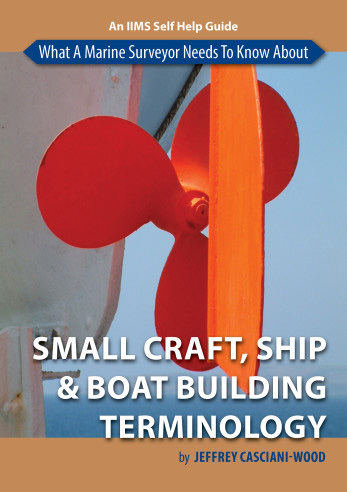 Having written over 20 books and many articles on design, construction, operation and handling of small marine craft, Ian is perfectly placed to apply his knowledge and experience to the subject of sail surveying. 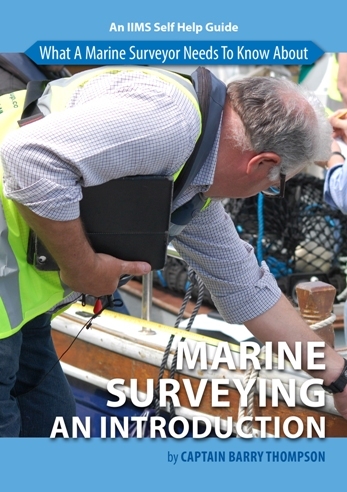 The aim of the Surveying Sails handy guide is to give a comprehensive overview of the skills and knowledge required by a marine surveyor to satisfactorily undertake this important task. The guide is depicted with 16 beautifully hand-drawn sketches and diagrams – a Nicolson trade mark – to explain what a surveyor should be looking for, with hints and tips. 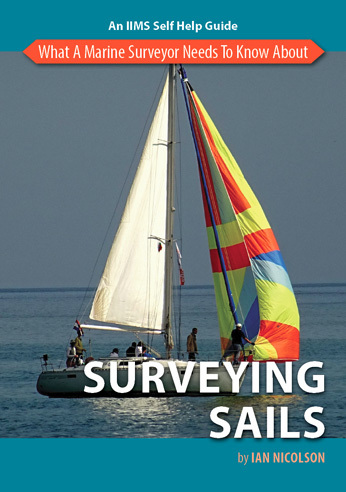 He explores where to carry out sail surveys, what to look for and how to report it. 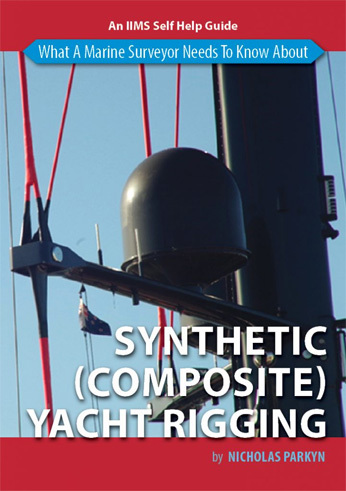 As well as reviewing the different types of sails, including mizzens, genoas and storm jibs, Ian also talks about sail cloths, battens and roller furling gear.